If you would like to support the LeRoy W. Homer Jr. Foundation, please make a secure online donation using the link above. United Employees! Charitable Giving is easy with payroll deduction! 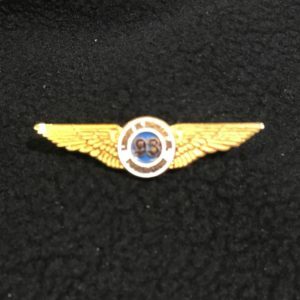 Simply CLICK HERE or read our Flying Together – Payroll Deduction instructions !! 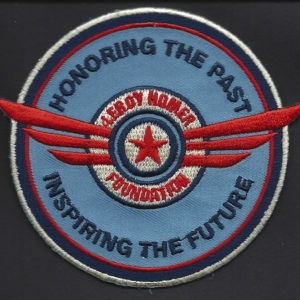 Please support the LeRoy W. Homer Jr. Foundation by using Amazon Smile. The LeRoy W. Homer Jr. Foundation is now able to accept donations through United Way. Company employees who annually donate to United Way can choose the Foundation, by writing in LeRoy W. Homer Jr. Foundation, United Way of Burlington County, NJ on the form. No ID code is required. Do you have items that you no longer need? 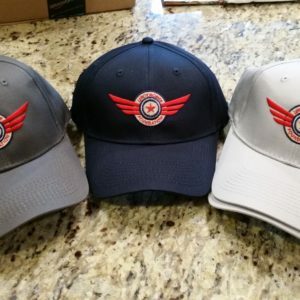 Consider selling them on ebay, through an organization called MissionFish, and raise money for The Leroy W. Homer Jr. Foundation at the same time. Click this link to find out how.